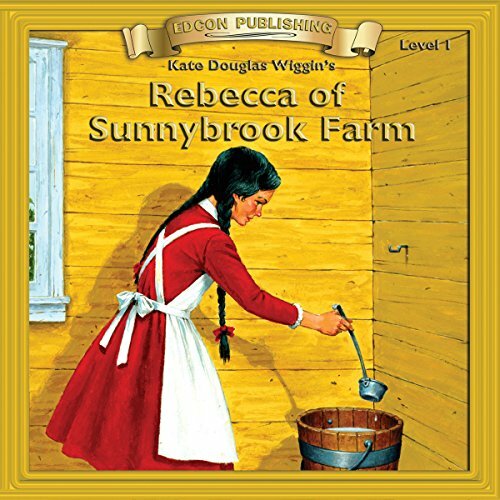 Showing results by author "Kate Douglas Wigins"
This classic novel is about young Rebecca who moves to live with her aunt to improve her future opportunities in life. Kind and creative, Rebecca of Sunnybrook Farm is an inspiring story. This audio classic novel has been carefully abridged and adapted into 10 short, easy-to-understand chapters. This format enables listeners of all ages and English language abilities to understand and enjoy the story. Composition includes original custom background music. This adventure tale is appropriate for children and adults.